Luke Bryan Announces 2019 Tour "Sunset Repeat Tour"
Luke Bryan announced his 2019 touring plans today. The “Sunset Repeat Tour” will launch on May 31 in Philadelphia, PA at the BB&T Pavilion. 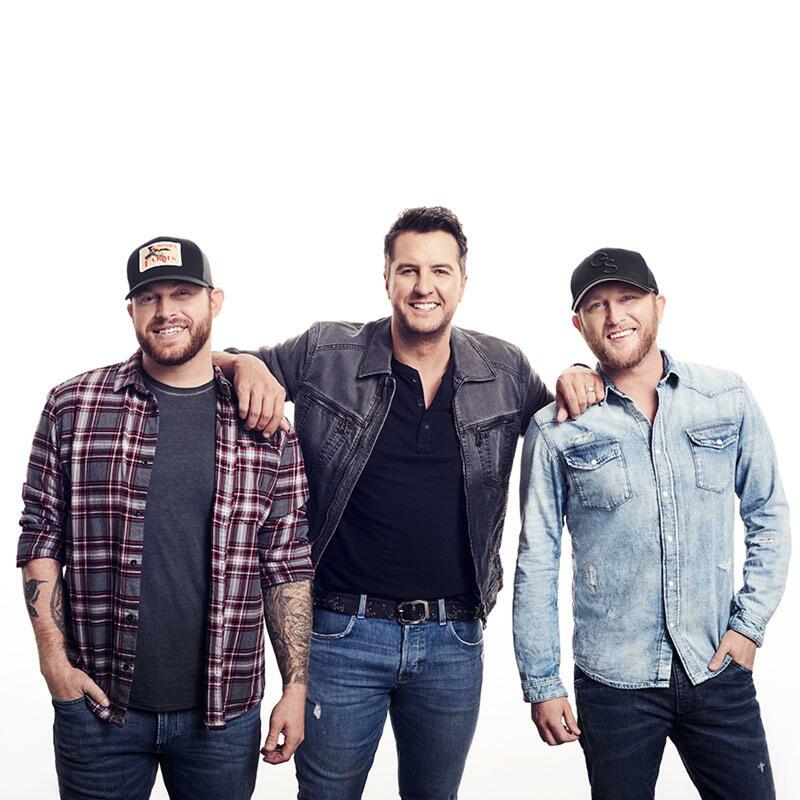 “Sunset Repeat Tour” special guests are multi-platinum singer/songwriter Cole Swindell and EMI/32 Bridge Entertainment recording artist Jon Langston. DJ Rock will also appear on all dates.